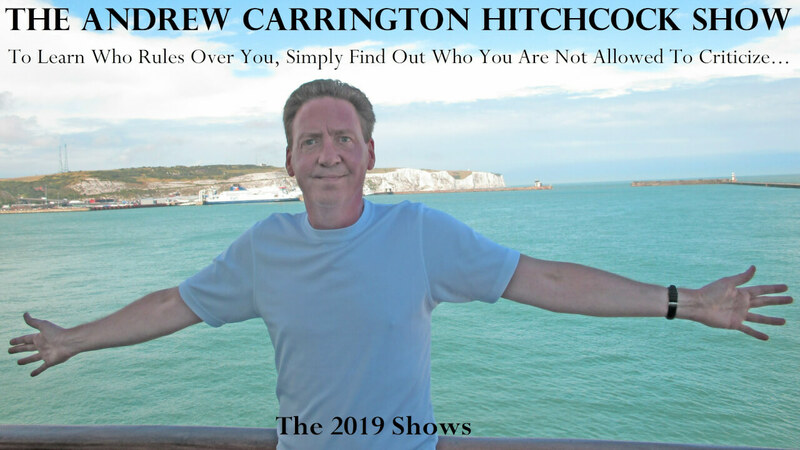 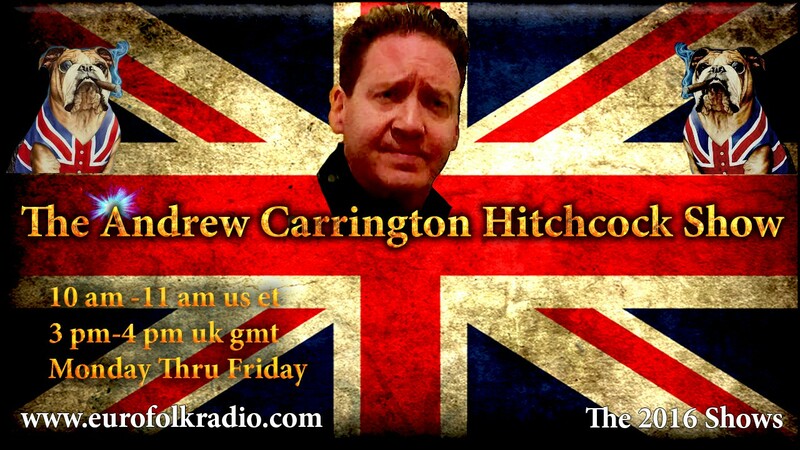 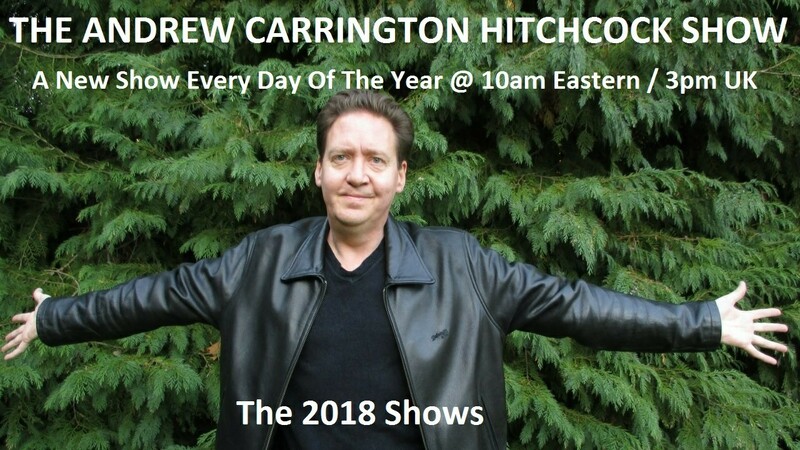 In today’s show originally broadcast on March 23 2018, EuroFolkRadio’s Andrew Carrington Hitchcock co-hosts, “Down The Rabbit Hole With Alfred, Alison, Gertjan, And Andy,” with Alfred Schaefer, Alison Chabloz, And Gertjan Zwiggelaar. 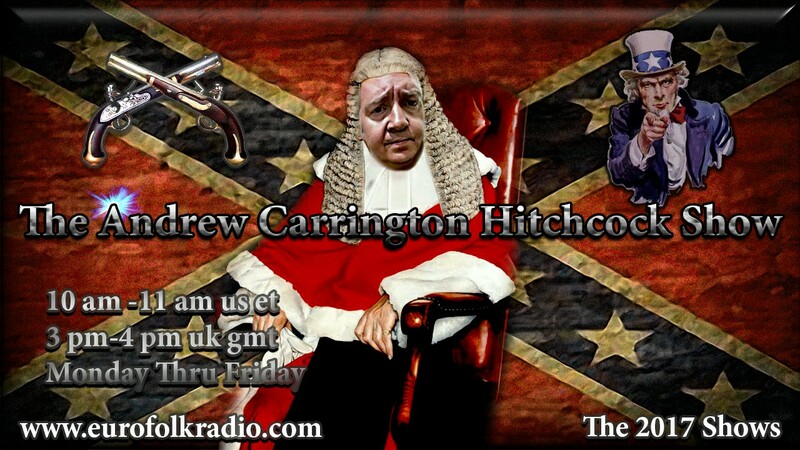 We discussed: how Monika was recently prepared for release and then returned to her cell at the last minute; how Barbara Lerner Spectre admitted Jews are responsible for the refugee invasion of Sweden, yet Jews are the only racial group who have been allowed to have Jew only schools in Sweden; the continual attack on free speech in Britain, this week a man has been found guilty of a hate crime for teaching his dog to do a National Socialist salute, the video of which he subsequently posted on YouTube; the adding of Oxytocin to dairy products, which is designed to make us more docile and accepting of our own genocide; the 1989 2.5 million reduction to the amount of people who died at Auschwitz, which has never been deducted from the 6 million figure; and many other topics. Please see the image below which Monika drew in prison, and included at the end of her recent letter to Arthur, that I believe applies to all of her supporters.